While theory is important to education, it can’t stand alone. A degree is not going to help you succeed in your chosen career if you don’t also learn the practical skills needed to be a real contributor. Case in point is the legal field. In fact, I recently came across a great article by The New York Times reporter David Segal that talked about just this. In his article, “What They Don’t Teach Law Students: Lawyering,” Segal talks about how a law school education often fails to provide the practical training needed to truly succeed in the legal field. To me, this article hits on the very core of the vision, mission, and goals of our undergraduate Paralegal Studies program. 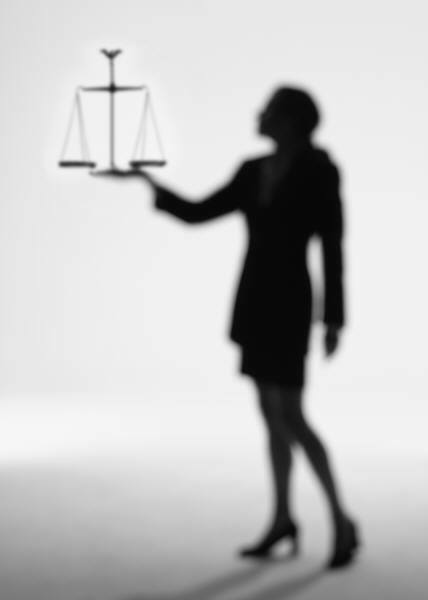 Bottom line, our goal is to generate strong legal minds, as well as skill-set ready practitioners. It is that emphasis on practical skills that prepare our students for the real world that makes all the difference. To best prepare our students for a career in their field, we work intently to structure a rigorous academic program steeped in a wide breadth of General Education and Legal Studies courses -- honing critical thinking, analysis, writing, communication, and legal specialty skills. We also integrate practical application focus into each legal specialty course. This serves to truly demystify the legal process and build competence and confidence in working with, and in, the legal system. We aren’t the only ones who think this way. The American Bar Association (ABA) has clearly identified the importance of both the traditional academic and practical application emphasis in structuring a sound Paralegal Studies program. We are firmly committed to the ABA approval process and use the ABA approval guidelines as a key source for program review. Ultimately, this approach serves our students well. They graduate well prepared to meet the expectations and demands of legal employers. A Paralegal Studies background can provide a strong foundation for students interested in pursuing law school. It can prepare them for the law school experience, give them an understanding of the realities and expectations of legal practice, and ultimately help them thrive as legal practitioners. So if you’re thinking about law school, make sure you are fully prepared for the expectations and demands that come with making the commitment to pursue a law degree. From my perspective, a Paralegal Studies degree is the best foundation and preparation for that pursuit. Establishes a networking base in the legal community that generates the lifelines for building a legal career. Everyone knows it is a competitive environment out there, so no matter what kind of degree you are pursuing, make sure you’re armed with the practical skills needed to succeed in your career.